SF casting engineer Yohan Tremblay is ready for this first business trip in India out of many more to come. So, what Yohan will do in India in December 2016? Work with a current SF foundry customer in India and explore business opportunities in Canada/USA with management of a leading foundry sand testing equipment manufacturer. For 2017, we’re also looking to find and work with casting suppliers and Indian metallurgists to improve SF free mobile app at www.castingdefect.com. Moreover, with its current American partners, SF is developing casting simulation and thermal analysis technologies so, we’re organizing our presence to sell those softwares and offer the same outstanding service in India, which we provide here in the US and Canada. 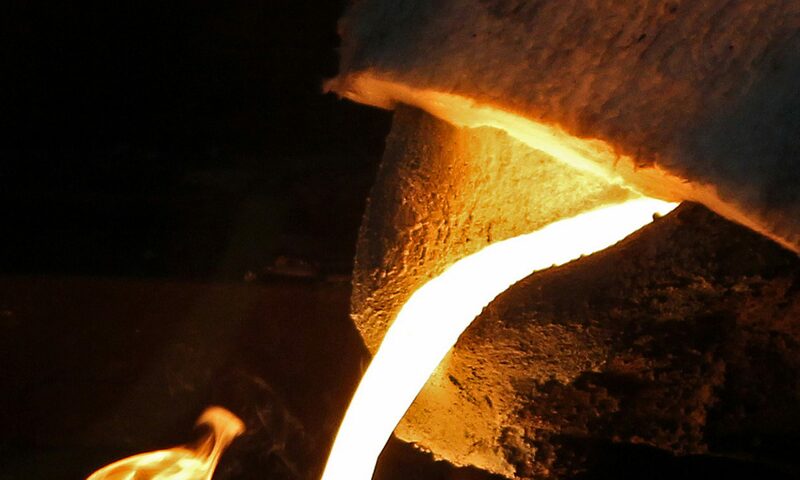 Since May 2016 working from Canada ( thanks to internet ), SF contributes to the successful launch of a new, big foundry in India by providing innovative casting process design ( molding and metallurgy ). This December, our customer invites us to meet, have fun and plan for a second mandate when this first one is over early in 2017. In other words, SF casting process engineers’s brains are upgraded by the technologies developed by Finite Solutions ( Casting Simulation ) and MeltLab Systems ( Thermal Analysis ). This makes SF very successful at answering foundry needs, including staff training in molding and metal treatment. We can’t wait to discover the Indian culture by traveling there and meeting people there for SF business development; it’s very exciting! 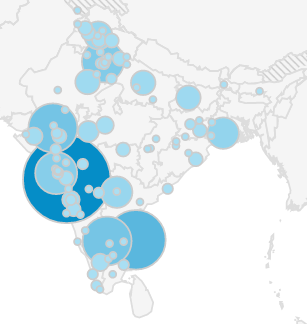 Figure 2 : Map of India with dots representing where are our Indian users (foundries) of castingdefect.com. The big dark-blue dot is the city of Pune. SF expertise in molding, metallurgy and training to deliver the results. You’ll agree it’s not enough to use technologies ; expertise is the key to deploy them cost-effectively. Using the free SF casting defect app for mobile phones has proven a very effective way to reach Indian metalcasters. Indeed, 49% of our 664 unique and active users per month work in the Indian casting industry ( figure 2). Have an awesome business trip Yohan ! Next week article will be on SF R&D project on aluminum porosity control using thermal analysis, which was mentioned in yesterday’s MeltLab newsletter ( click ). Stay tuned and follow us on LinkedIn ! Previous PostPrevious How your MeltCup and QuickCup %C combustion analysis compare?